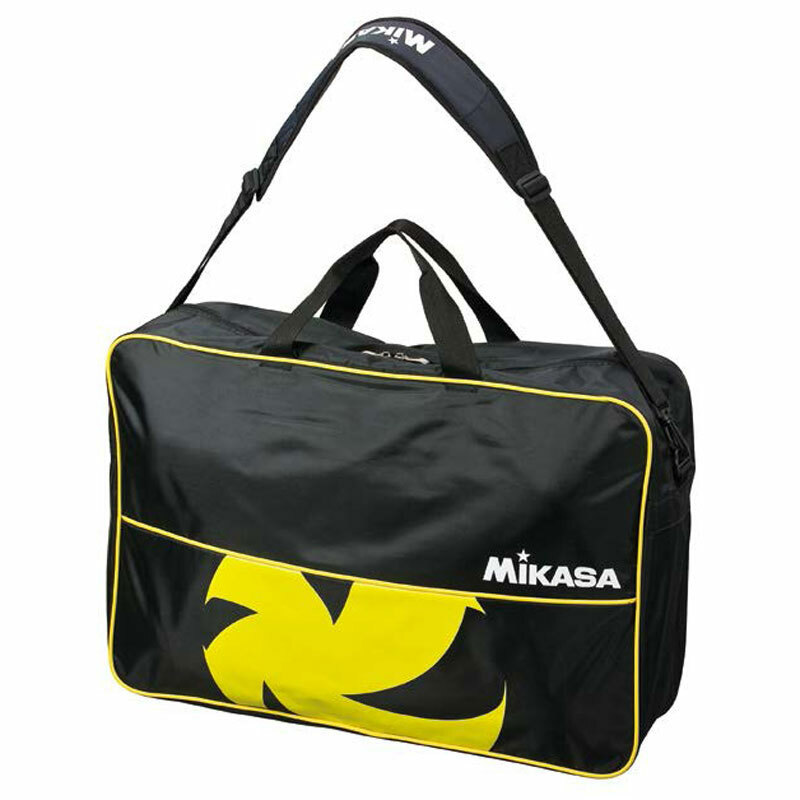 The Mikasa ® 6 Ball Volleyball Bag is ideal for carrying volleyballs to the match. NEW black with FIVB and ball print. Made from durable nylon, zippered, handle for carrying and an adjustable shoulder strap. Will hold up to 6 fully inflated balls (not included). Dimensions 40 x 60 x 17cm. I am delighted with my Mikasa volleyball bag and the delivery is very efficient that it arrives before I am going to use that day. I highly recommend this site to get all your sports accessories .